You are here on earth to live on purpose, make a difference, and create an inspired life. Oh heyyy, fellow high achieving, multi-passionate woman on a mission! Are you tired of feeling like the only thing holding you back from finally reaching the next level of confidence, success, happiness, or abundance in your life and business is YOU? You’ve signed up for all the webinars, all the freebies, all the e-books, all the business programs. Maybe you already have a successful business that’s thriving on the outside, but you feel empty and burned out on the inside. Maybe you have only a glimmer deep inside, and are ready to launch your dream project. Maybe you’re somewhere in between! You’re in a season of transition, change, or expansion. But you’re still feeling stuck and blocked behind your fears, self doubt, and limiting beliefs. It’s time to stop searching for all the answers outside of yourself, and come home to the wisdom and guidance that is already inside of you. You are more than your struggles and insecurities. You don't have to be perfect or “ready” to have it all figured out. You already have the inner strength and wisdom you need to ditch the emotional and physical baggage that's holding you back. All that's missing is a venti-sized dose of positivity, self-love, support, and a roadmap to get you back home to your best self. And that's where I come in! I'm Anna, a life coach here to help driven women and creative entrepreneurs ditch perfectionism, dissolve fear, and escape the hustle to find the sweet spot of abundance and impact that lies between your ambition and soul’s purpose. 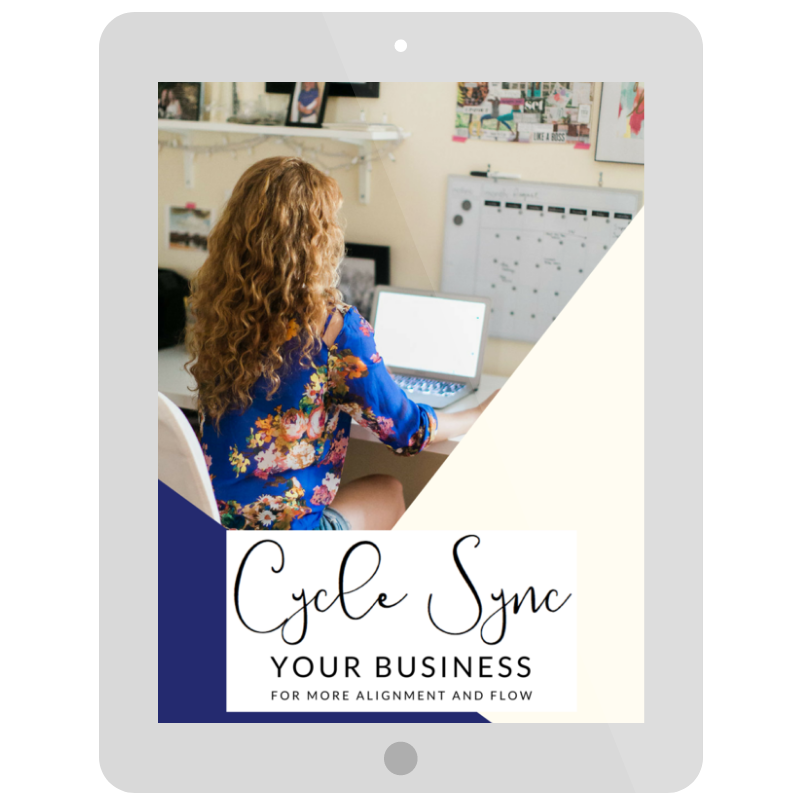 I’m an expert at reflecting your potential and helping you tap into your cyclic feminine energy so your life and business will feel aligned and light you up. How good are you willing to allow your life to get? How happy, healthy, and free are you willing to feel? What will happen when you start to make decisions out of self love instead of the fear of not being enough? These are the types of deep questions we’ll explore together.